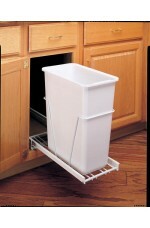 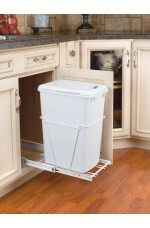 This popular waste container series is available in a variety of sizes to accommodate almost any c.. 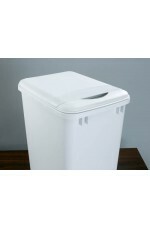 This popular waste container series is regarded as the best in the industry. 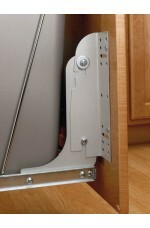 The RV Series feature..
It’s all about the smooth sliding system with the 5349 Series. 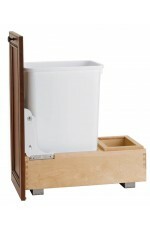 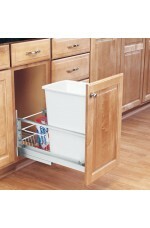 This single stainless steel or poly..
Made from solid wood (maple) construction, the Bottom Mount Pullout Waste Container is available i.. 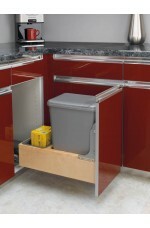 The 4WCBM Series Waste Containers are the only bottom mount units available with Rev-A-Shelf’s pat..